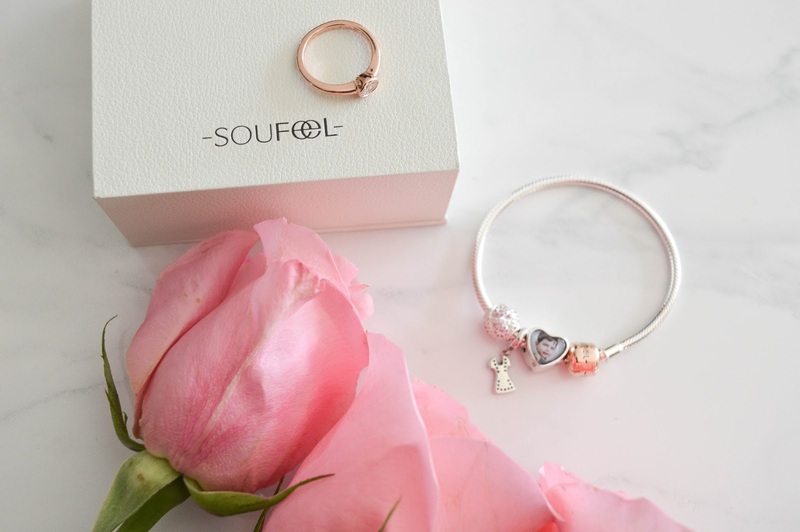 With the holiday season upon us it's time to get shopping for your loved ones! 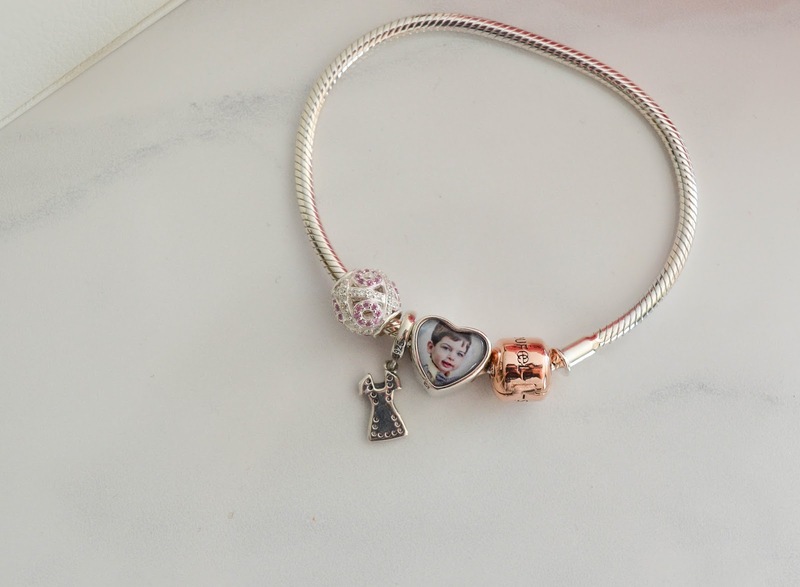 What better gift to give than one that's personalized. 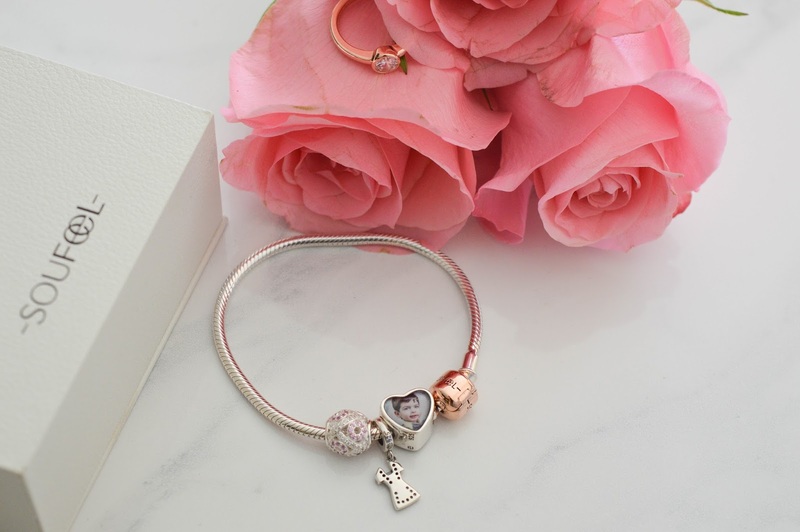 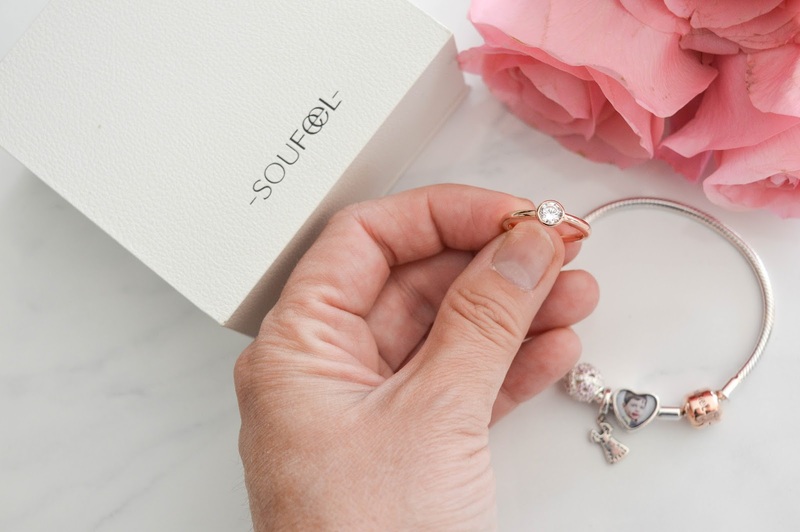 Soufeel lets you create a personalized piece of jewellery using charms and photo charms, and I'll let you in on a secret... the price is amazing! 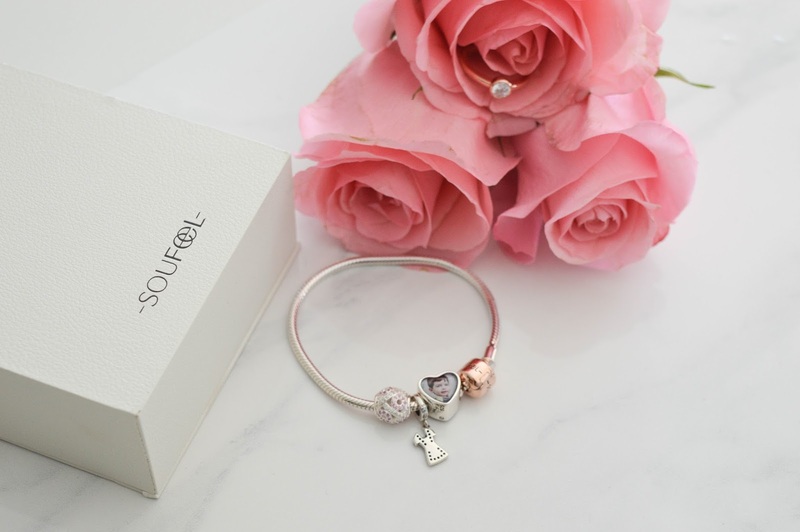 If you're looking for a great charm bracelet with incredible quality that won't break the budget then you have to check out Soufeel.